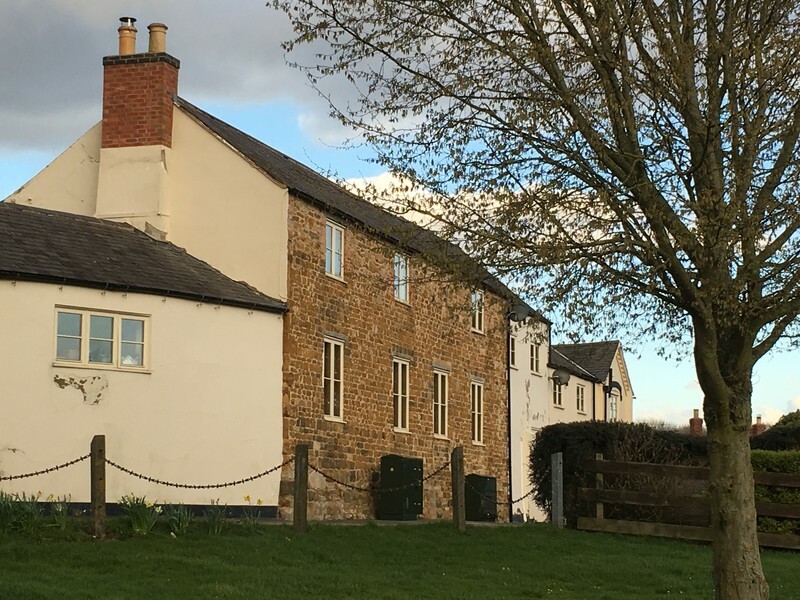 The Fox and Hounds is located in the attractive heart of the east Leicestershire countryside in the village of Tugby, just off the A47, on a popular walking and cycle route. Tugby is a charming east Leicestershire village. The attractive market towns of Uppingham and Oakham, together with Rutland Water, can be reached in less than 20 minutes. The pub, which dates back to the 1840s, is opposite the village green, next to the local primary school and nearby the ancient church. 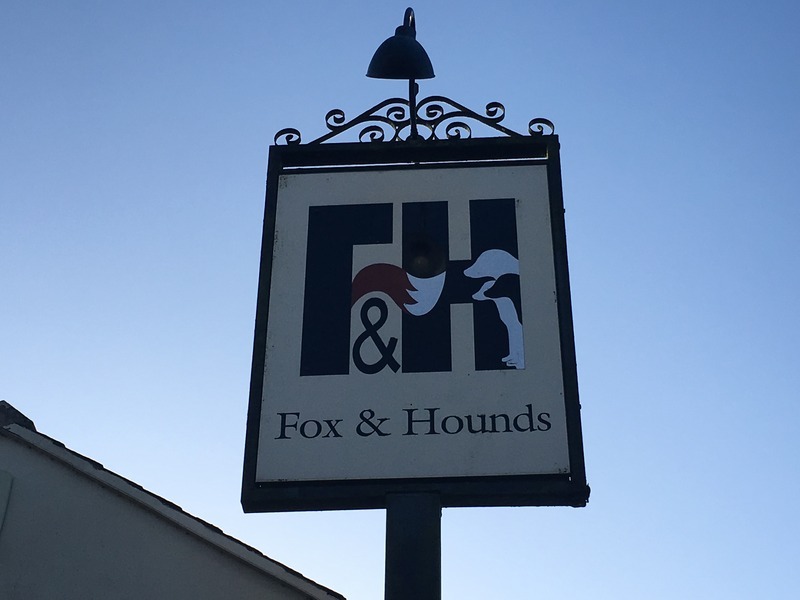 The Fox and Hounds was extensively renovated in 2012 and will be refurbished both inside and out ahead of the new tenant coming in this will include the catering kitchen to be refitted in conjunction with the new tenant. 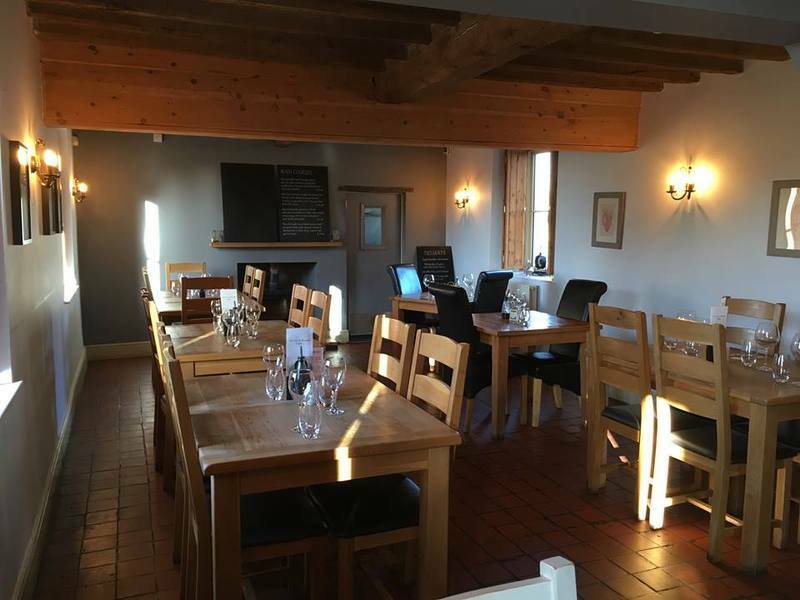 Internally, there is a bar area and separate dining room, with exposed oak beams an attractive wood burning stove, with circa 30 covers. To the rear of the pub, there is a paved terrace area, which will shortly be redesigned, including enclosure by raised wooden sleeper beds planted with box, lavender and birch trees, and there is a facility for off-road car parking for up to 12 vehicles. Historically food led, circa 70% of trade. The landlords believe this sites would suit a partnership, with one person front of house and the other leading the catering side of the operation. The successful applicant will have a real desire to play an active part in village life and the local community. 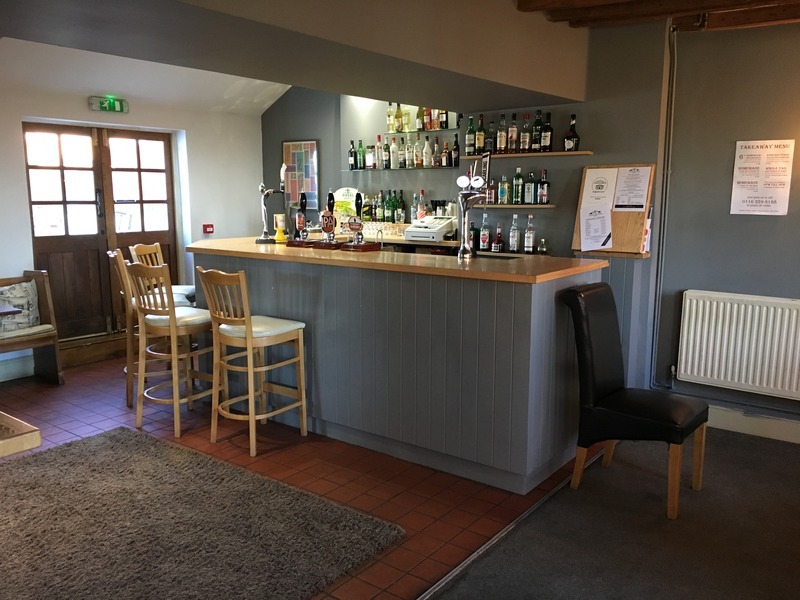 Extensive feedback has been sought from the village who are keen to see the new tenants be successful and seek someone who offers great hospitality together with home cooked tasty pub food. This is a privately owned site; owners live in the village, so there is a vested interest in this pub's success. The landlords are ideally looking for tenants, but for the right operator, they would be open to discussion about other agreements types. This consists of two good double bedrooms, bathroom, living room, kitchen, and office. Flexible deal available with the agreement on offer.